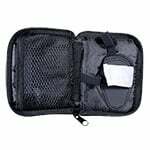 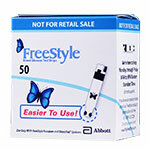 The Freestyle Glucose Control Solution intended for use with the Freestyle Blood Glucose Monitoring System to ensure accurate blood glucose testing. 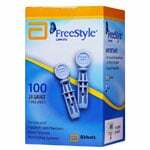 The Freestyle Glucose Control Solutions provide a quick, easy way to ensure accurate blood glucose testing. 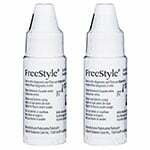 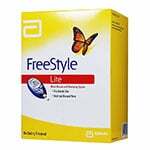 Glucose Control Solutions intended for use with the Freestyle Blood Glucose Monitoring System. 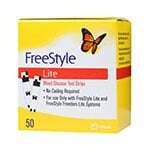 Do not use if expiration date has passed. 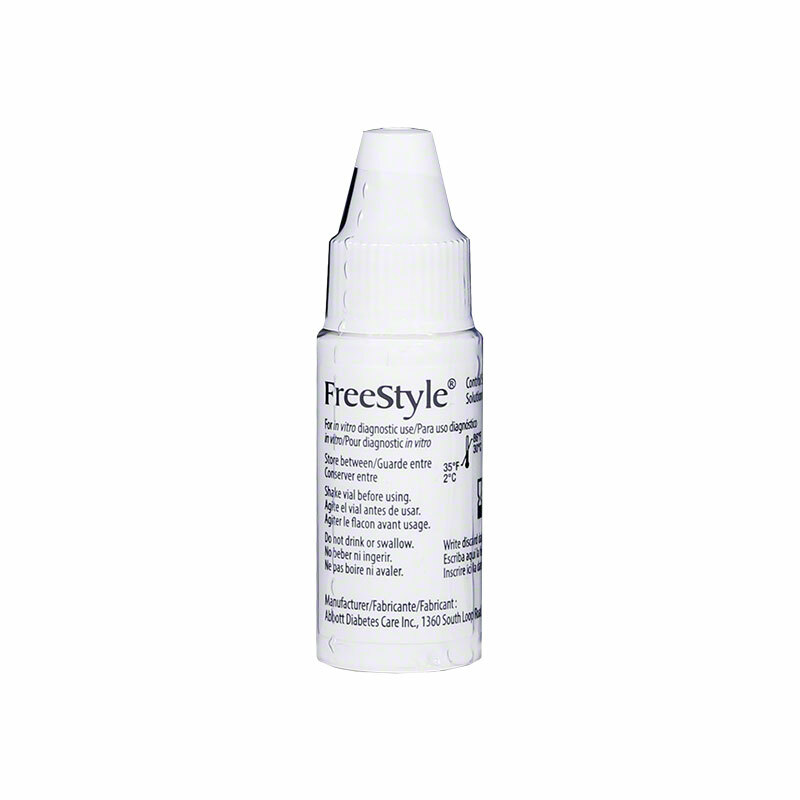 Shake vial before use.